Somewhere, nestled between their ideals of perfection and their fear of failure exists a world where children are thriving. A place where children accept imperfections as normal and even use challenges as an exciting chance to learn and grow. Getting there however can often feel like trying to find a mythical world. Where to start: Ask your child if they think perfect is normal. Most people disagree with this statement but then go on to classify everything that isn’t perfect as bad, essentially living as if perfection is the normal state of being. This sets them up for a lot of anxiety when they can’t reach these unattainable standards. Make sure to normalize life’s challenges for kids and continue to remind them that you don’t think perfect is normal and you will see their growth mindset start to take over. Mistakes are an important part of learning and the fear of making mistakes might just be what is holding your child back. Featured image by Taylor Bryant on Unsplash. 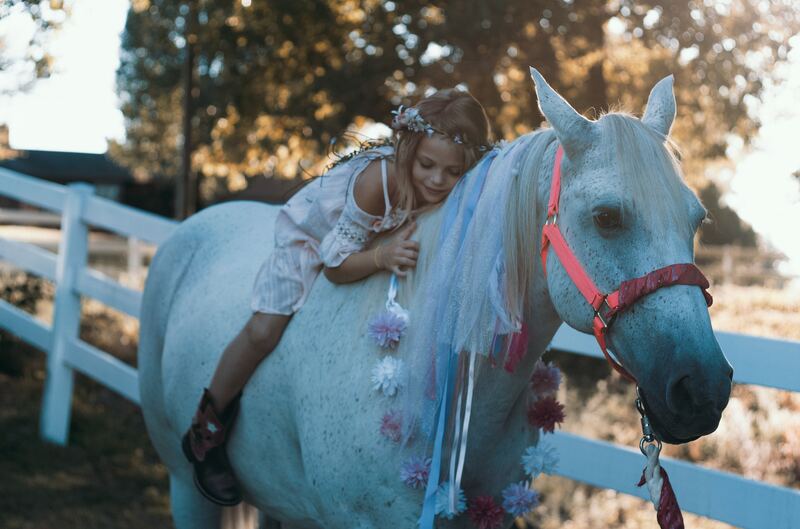 Helping your child see these difficult circumstances as their biggest opportunities will help you create a different story for your child about what difficult situations really mean. If it’s easy for your child to excel in math, that really isn’t the subject that will help them flex their brain muscle or build the most neutrons in their brain. And it almost certainly won’t help them build the coping skills that will be essential to their future success. We learn through challenges and the more your child understands that, the less these challenges will feel like threats to their wellbeing. 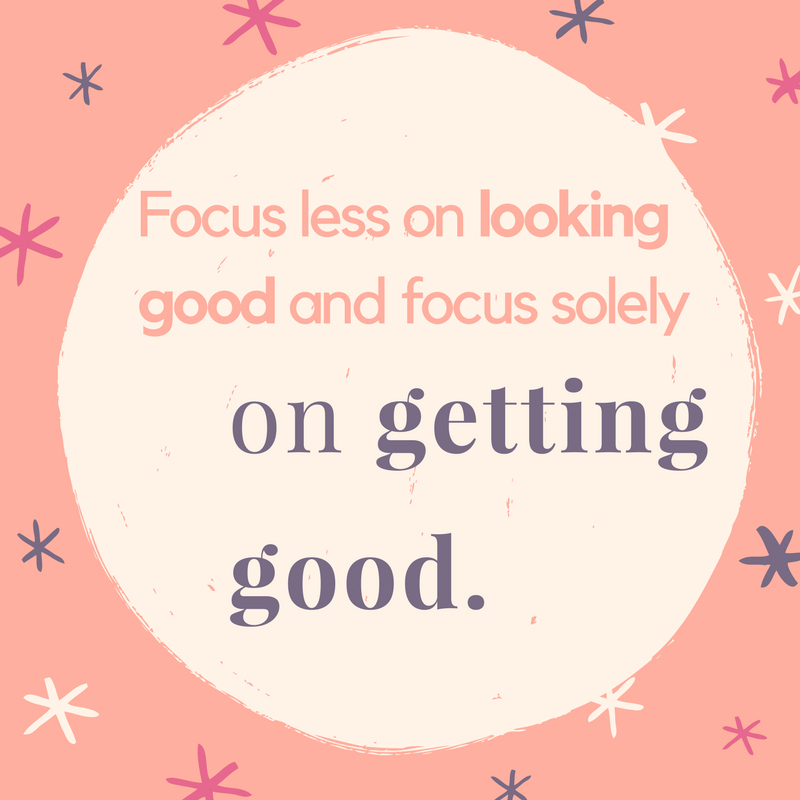 Similarly with relationships, the more similar our perspectives are to someone, the less often we have to try to see the world through their eyes and the less empathy, cognitive flexibility and resilience we build. Likewise with growth mindset, this skill requires putting in effort for the things that are hard for us. If you can get ahead of these challenges and frame them accurately before they even happen you can get your child in a growth mindset frame of mind right from the beginning. 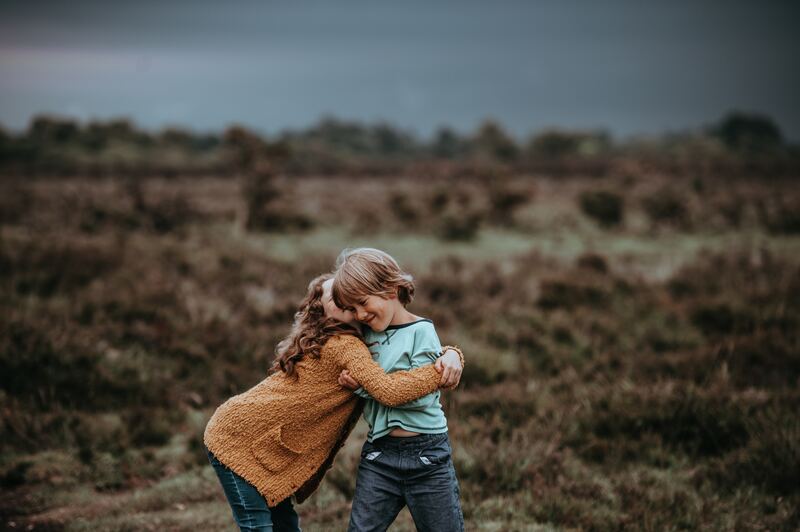 That’s not to say that we should avoid our closest friends or drop out of the subjects that come easy – but understanding the value of our challenges is a great way to engage our kids in all parts of their lives. Featured image by Annie Spratt on Unsplash. 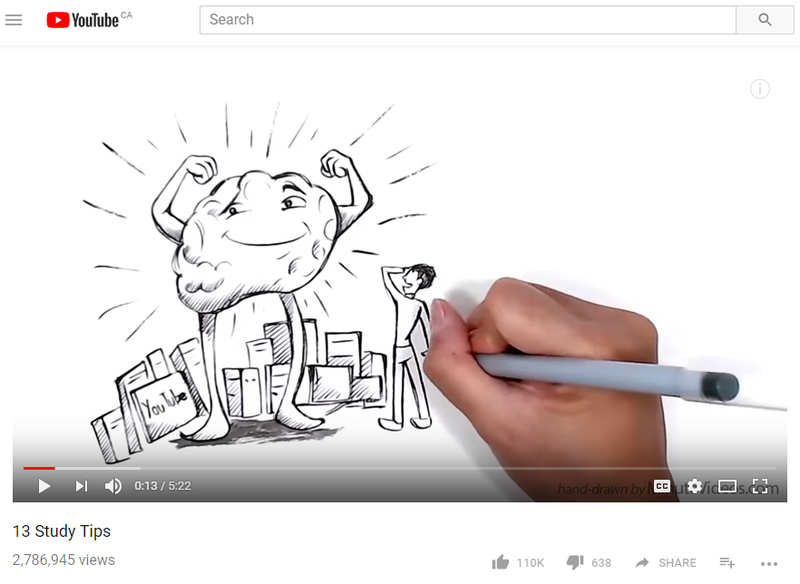 Get Creative with Studying – Don’t Set it & Forget It! Add new ideas to build your growth mindset this week! Growth mindset isn’t only about hard work day after day. It’s also about adding new information to the way you are doing things, especially for children who are struggling at a particular task. New patterns and ideas can go a long way in helping children succeed at a task and reinforce the idea that using growth mindset works. Try one of these tips for more successful studying this week. Click here for the Youtube video. Time to Check on your Child’s Growth Mindset! Ask your child these three simple questions to assess their growth mindset. What’s next? If your child is using their growth mindset, keep nurturing it with all the tips we have shared this month. If your child is struggling with this one, don’t give up! It can take time for children to replace old coping strategies with new ones. If you need a little extra guidance, my office door is always open and I’m happy to help you find the best plan for your child. Connect with Dr. Jen here! Interestingly, as humans we aren’t actually that afraid of failure itself. What we’re really afraid of is failing in front of others and the subsequent feelings of embarrassment. We spend a lot of the energy we could otherwise invest in “getting good” to avoid this kind of social evaluation. We will go a long way with our kids if we help them get comfortable with negative evaluation. A growth mindset is one skill that helps us untangle all those little failures along the way from our core self esteem. Instead of always pushing your child to be better, consider helping them to normalize mistakes and challenges as something that everyone experiences and as something we can learn and grow from. By doing this, you will actually reduce their self doubt and allow them to flourish even on the rainy days. Sign up for our weekly newsletter here for parenting tips that will help you build this important skill. I enjoyed a fantastic talk today at the Canadian Positive Psychology Association (CPPA) conference by Dr. Michael Ungar about the value of risk. Do you let your child take risks? 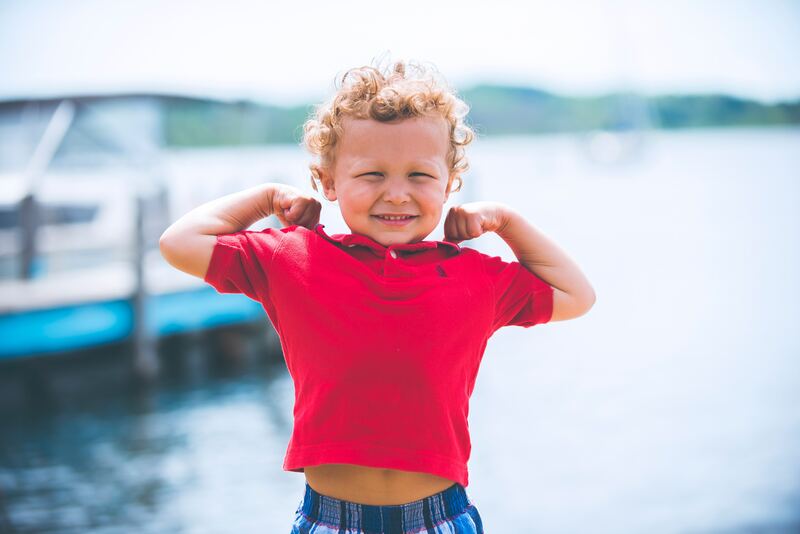 The right amount of risk can teach our children that they are trustworthy, responsible and capable and will help them build their growth mindset and resilience. 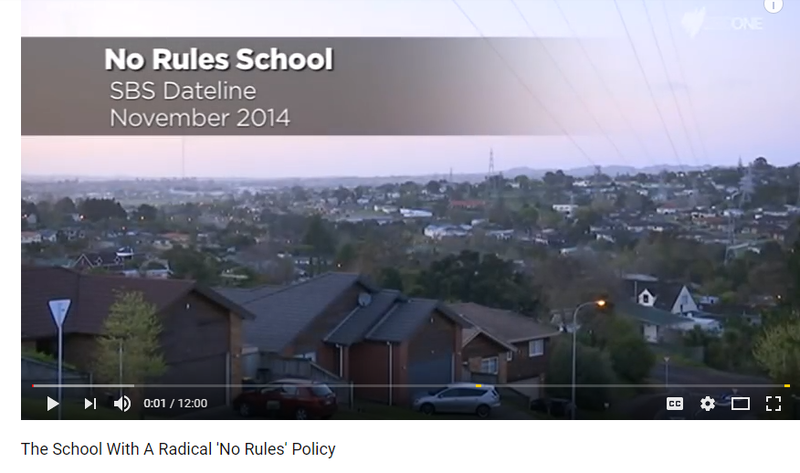 Check out this Youtube video on “the school with no rules”. I love this place. How can we do a better job of allowing kids to take healthy risks?